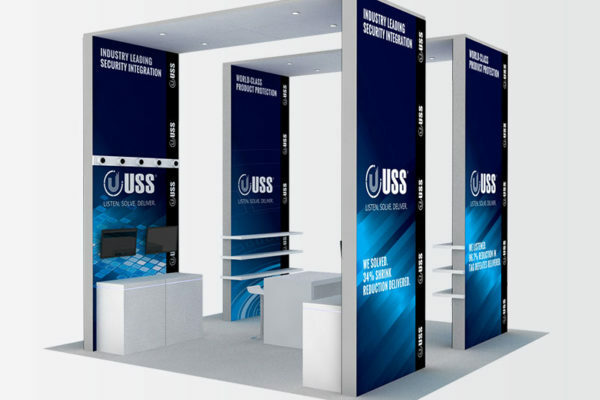 Your company has identified the many advantages of selecting an island exhibit and space to maximize your trade show presence. 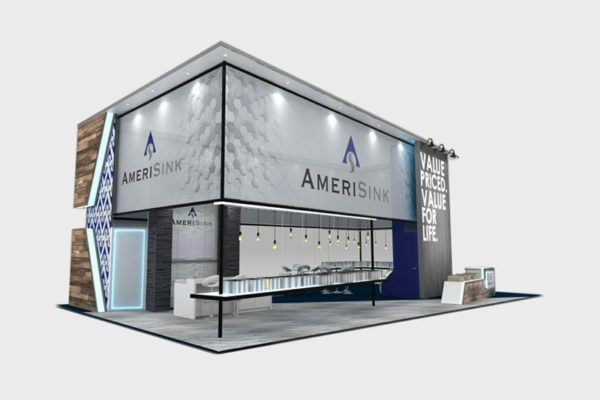 Before you decide to invest in purchasing an expensive island booth, you may want to consider renting your next island exhibit. 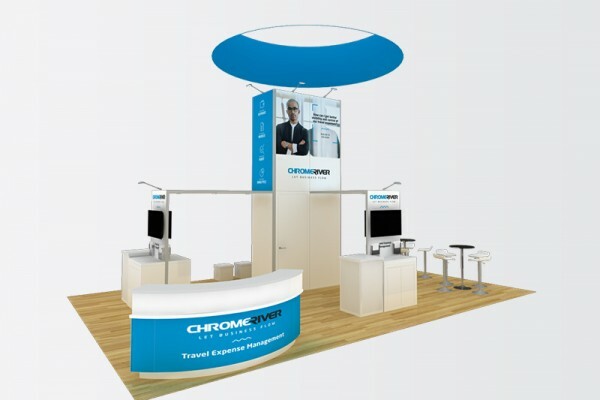 For over 25 years, ExpoMarketing has custom designed every island booth rental to help our clients stand out on the show floor. 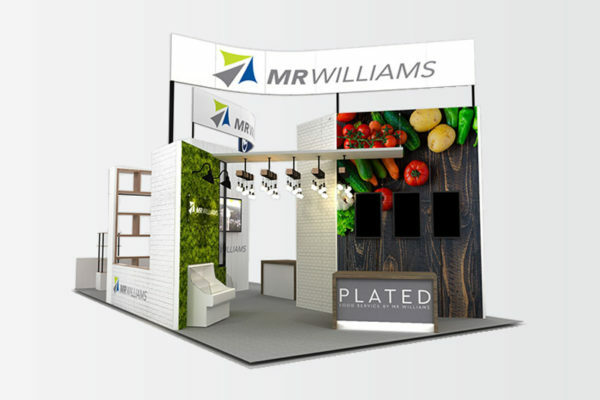 With one of the largest rental inventories in the country, we offer virtually unlimited choices of structures and materials, all tailored to your space requirements, brand and budget. 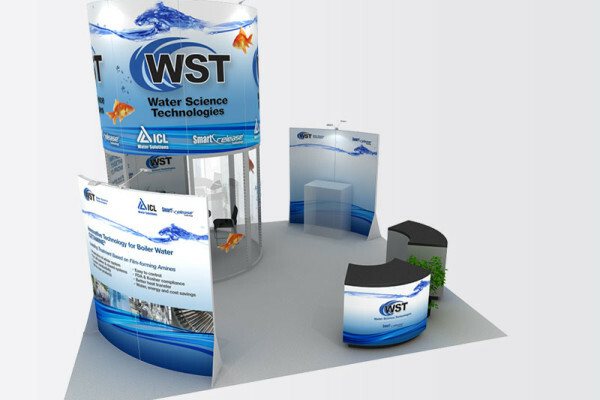 If you prefer fabric graphics, we will design your island exhibit to highlight your brand in vibrant colors. 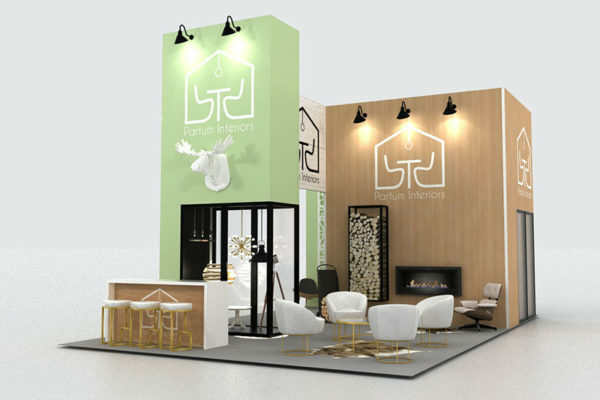 Dramatic lighting, the latest in flooring options and modern furniture all contribute to setting your island booth apart from the competition. 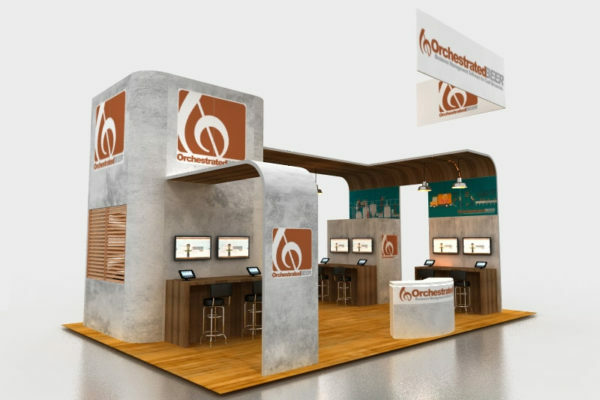 Add elements such as workstations, kiosks, product displays, counters, and flooring to customize your island display that is truly one of a kind. 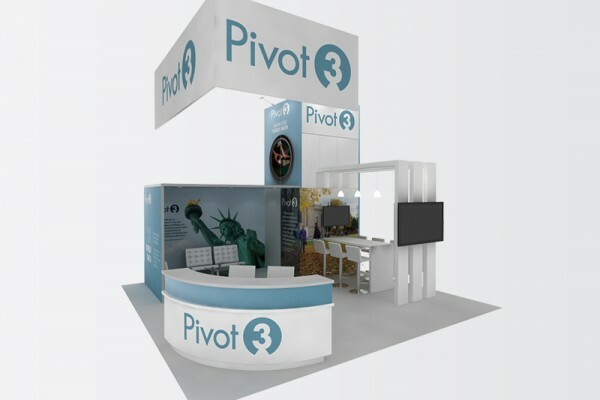 Let our highly-skilled in-house creative teams help you take full advantage of your island booth experience. 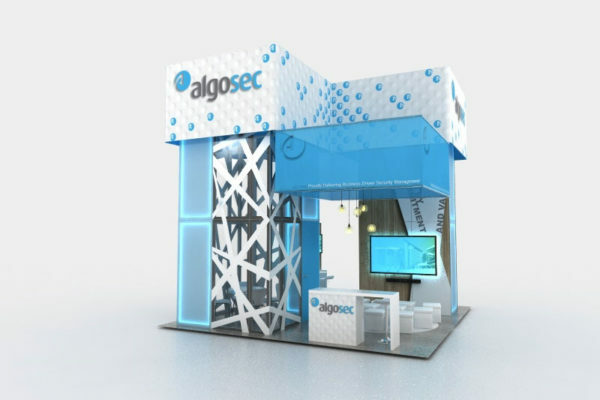 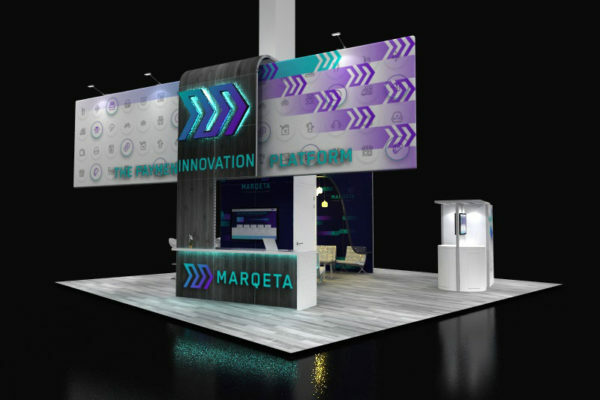 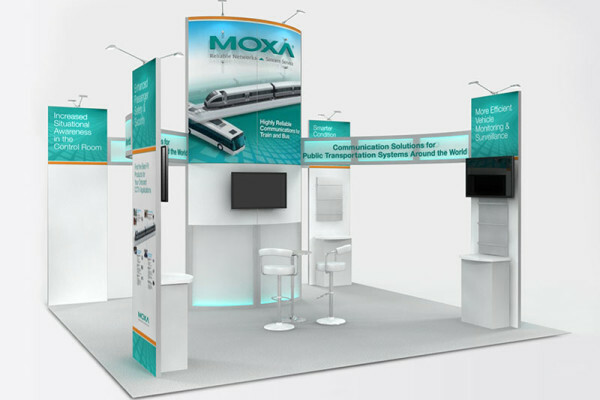 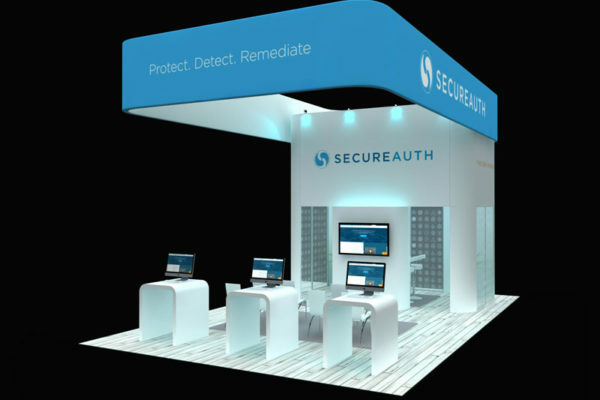 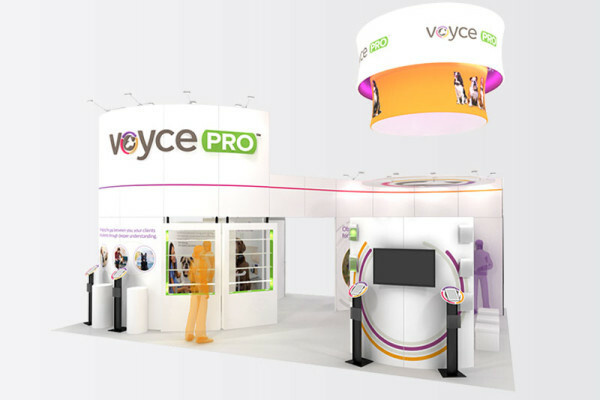 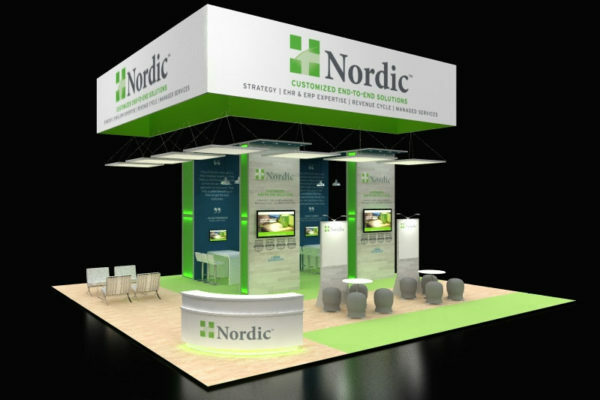 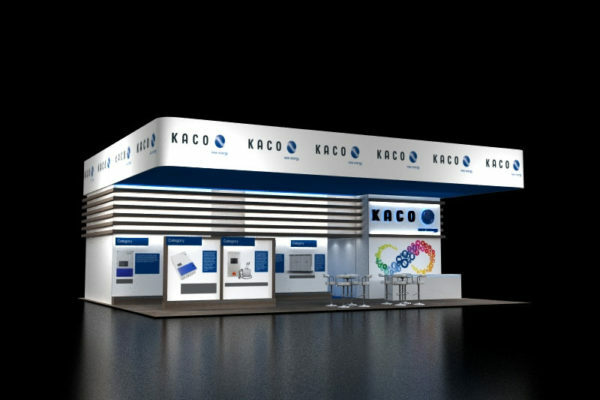 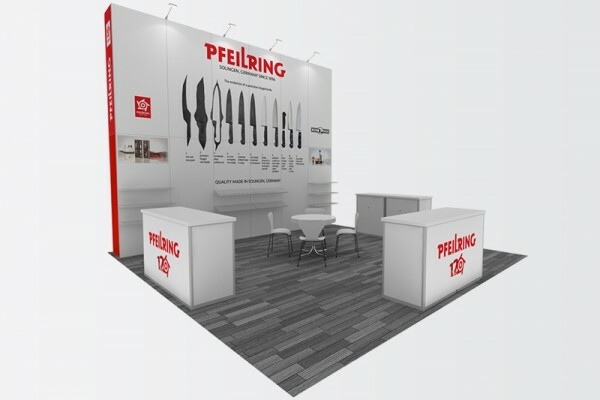 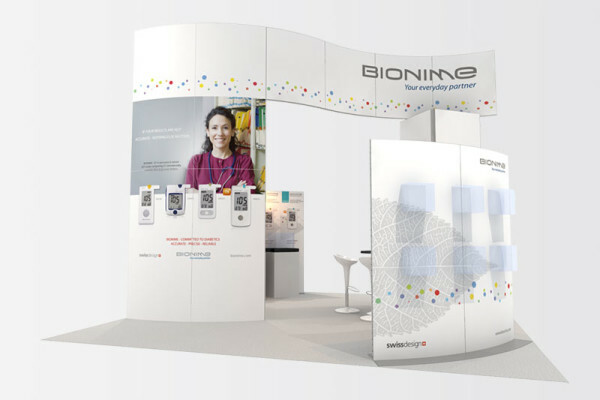 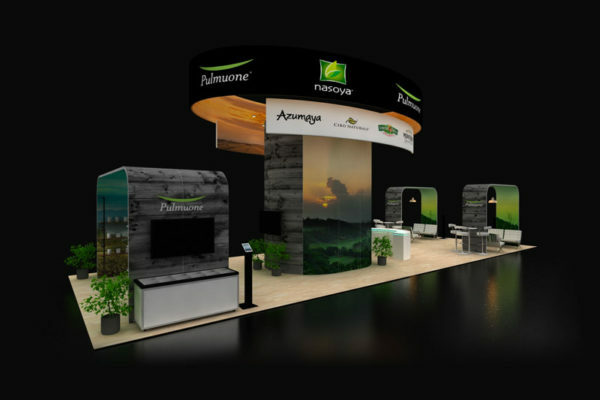 From efficient space planning at the very beginning to a stunning island exhibit structure and the final attention-grabbing graphics that convey your messages quickly and effectively to show attendees. 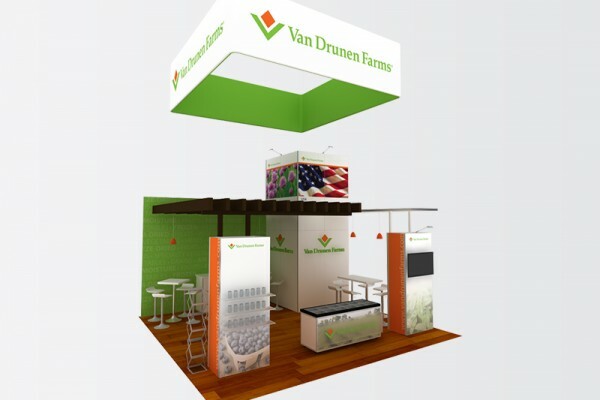 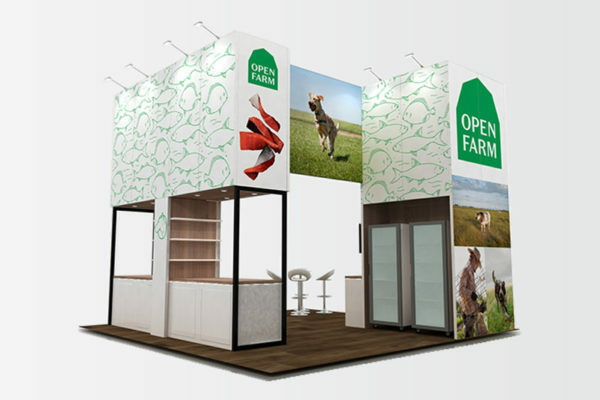 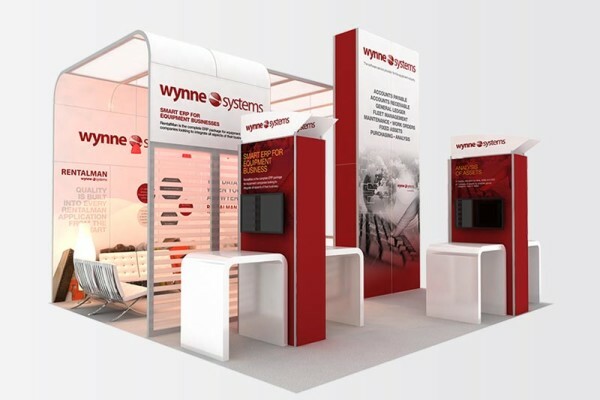 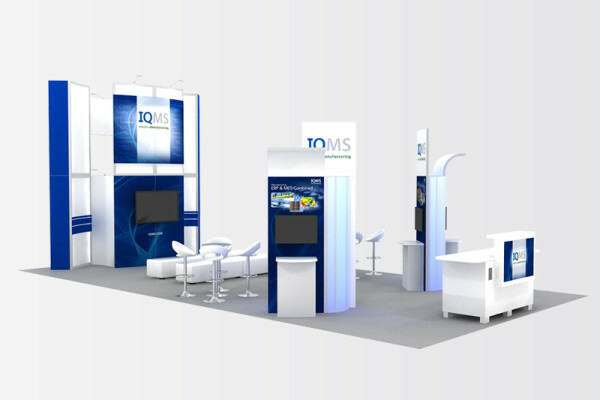 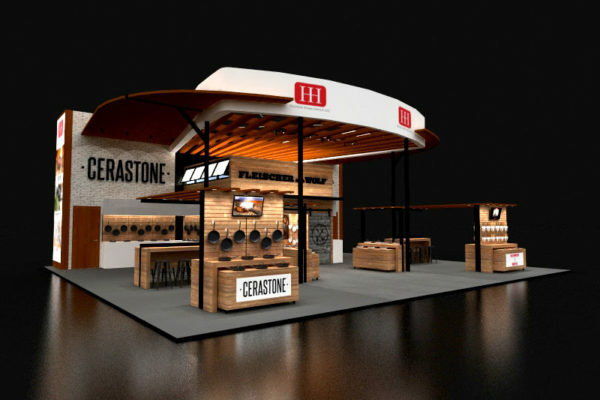 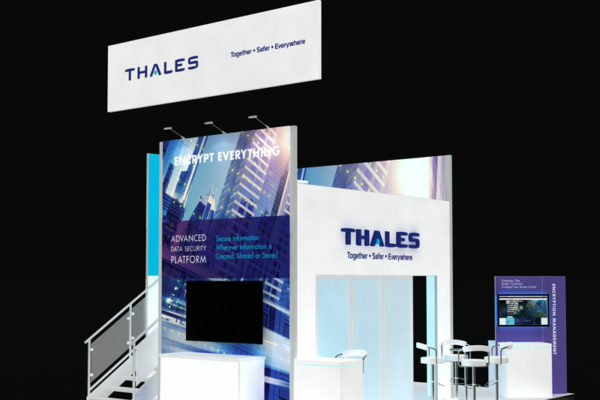 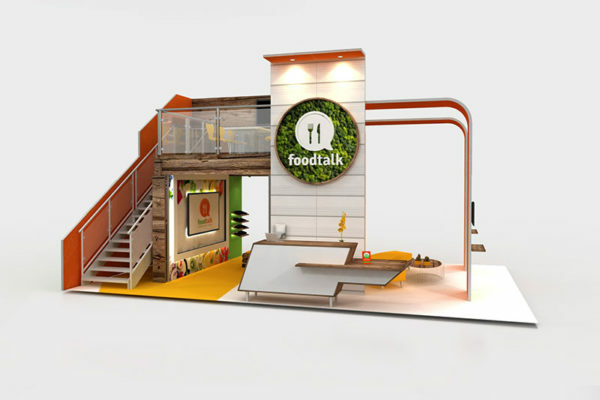 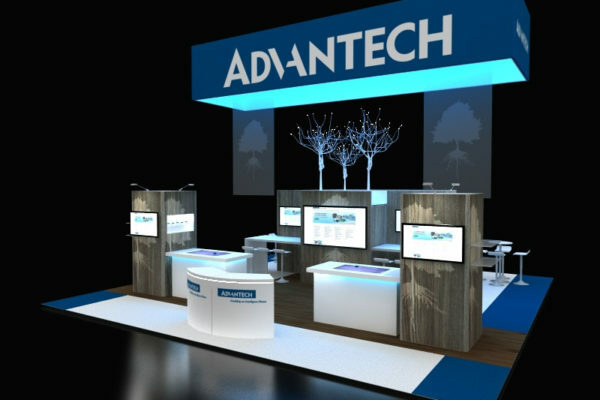 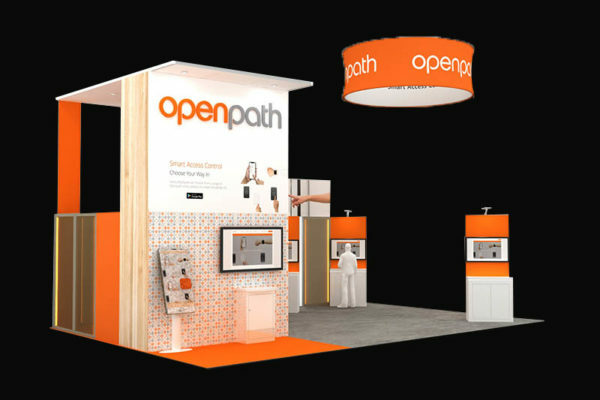 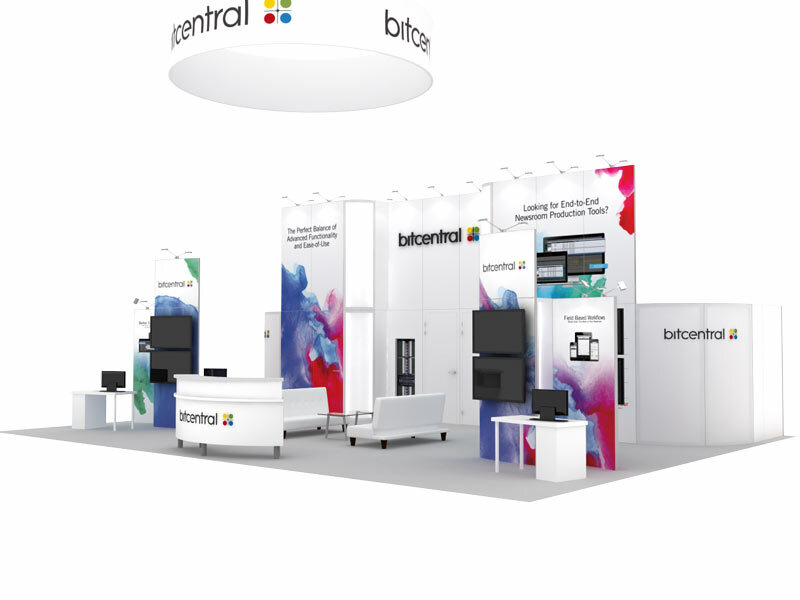 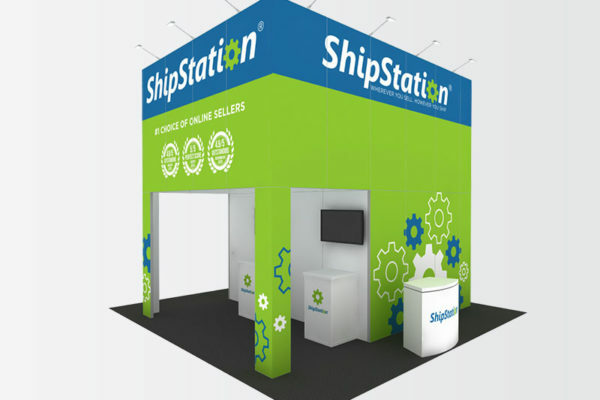 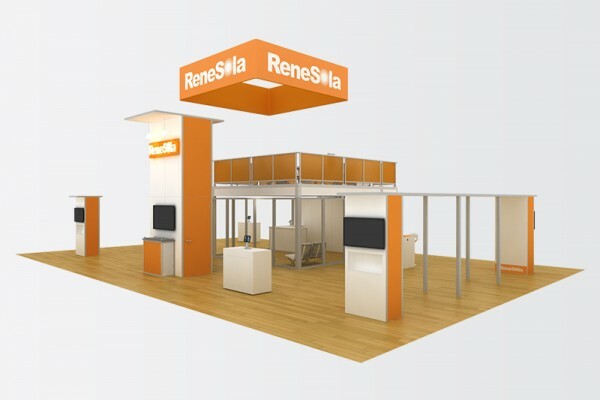 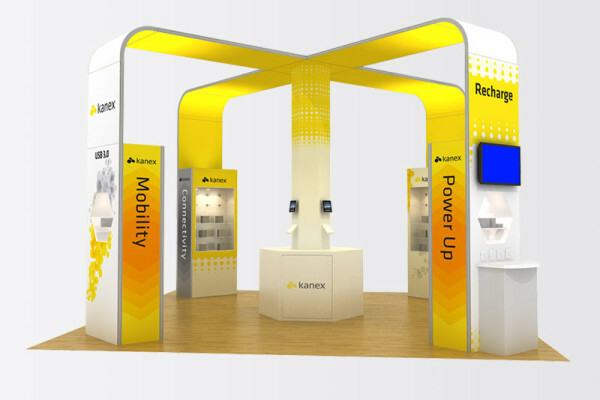 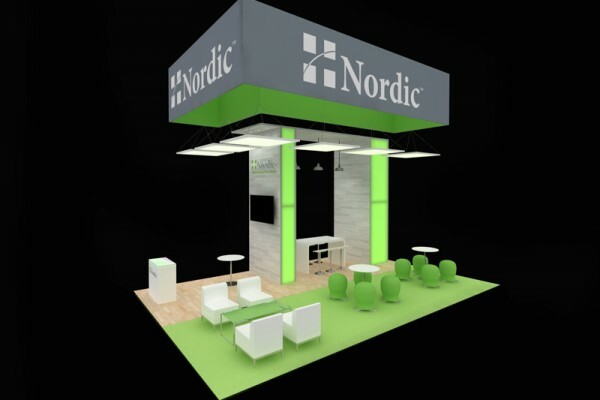 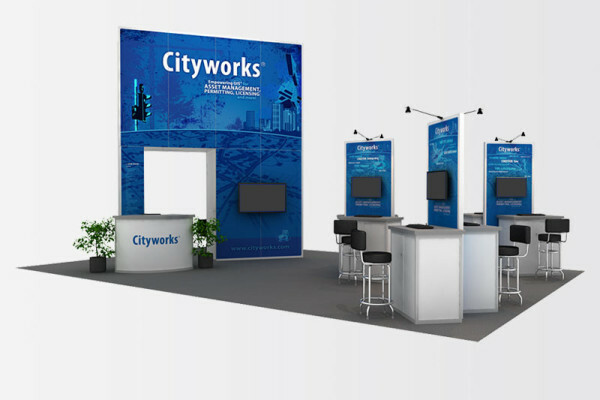 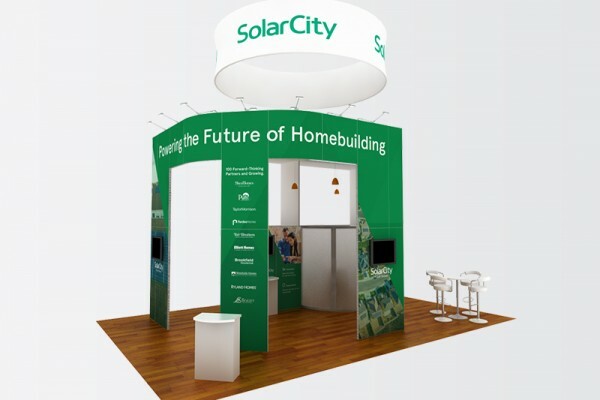 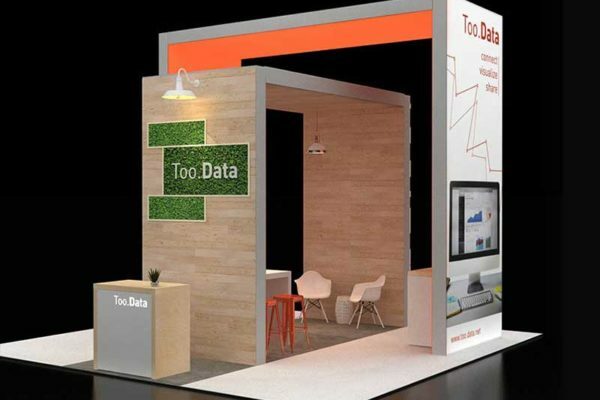 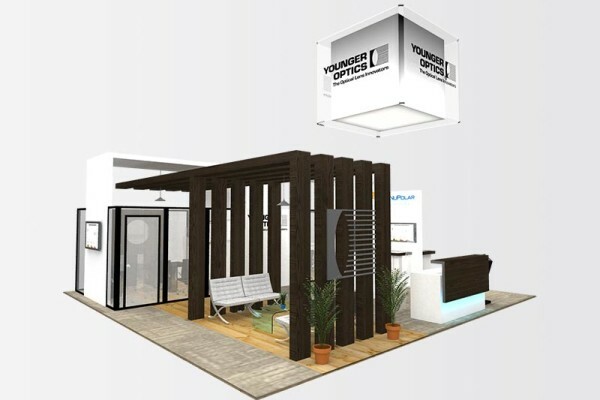 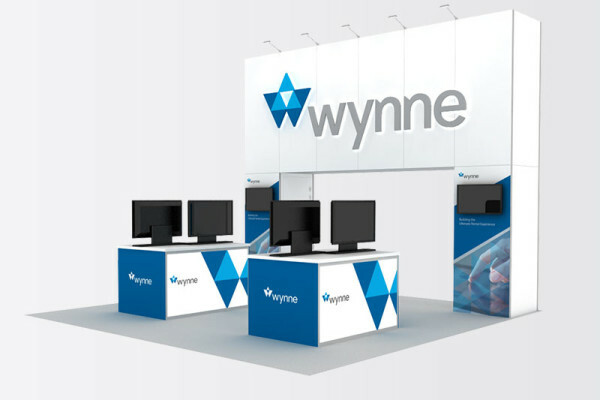 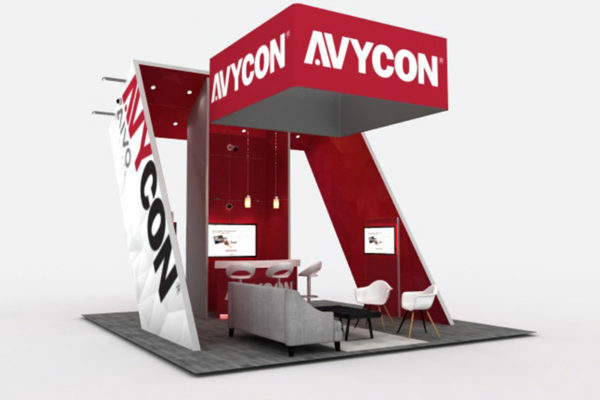 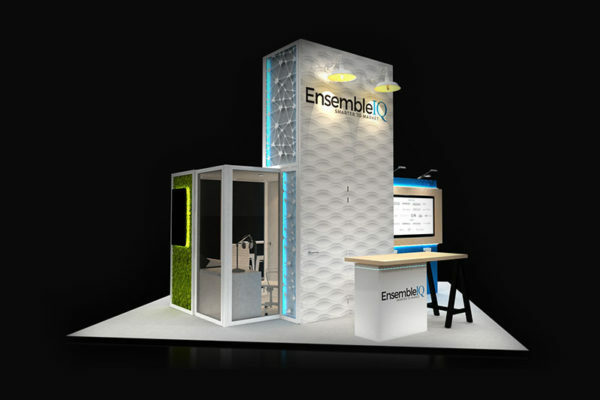 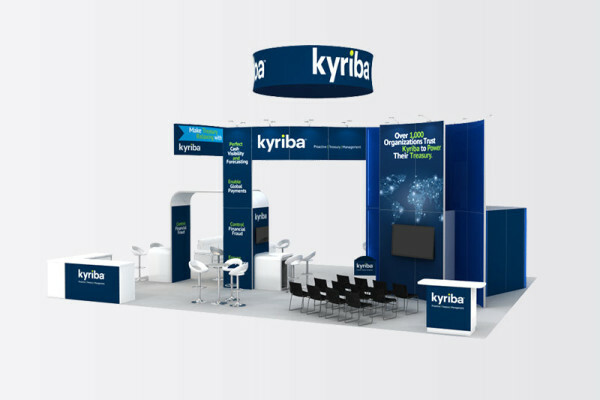 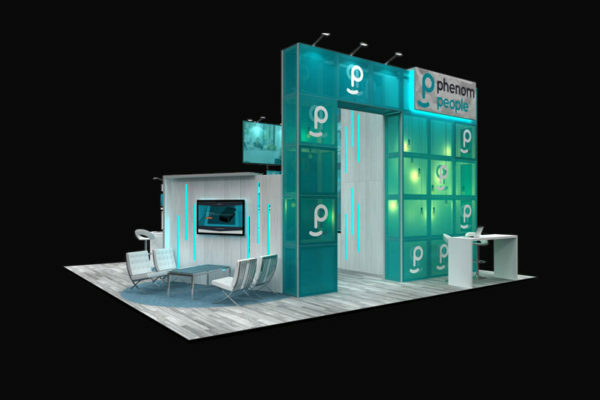 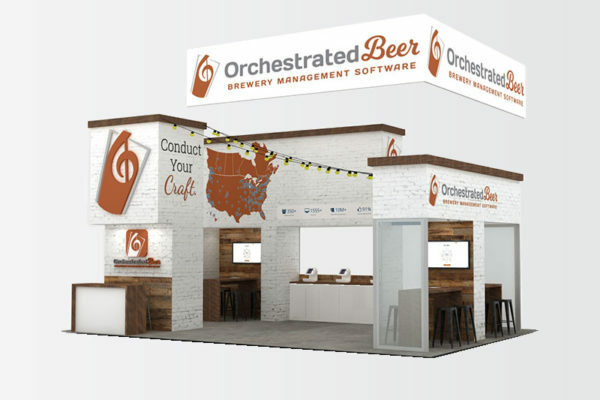 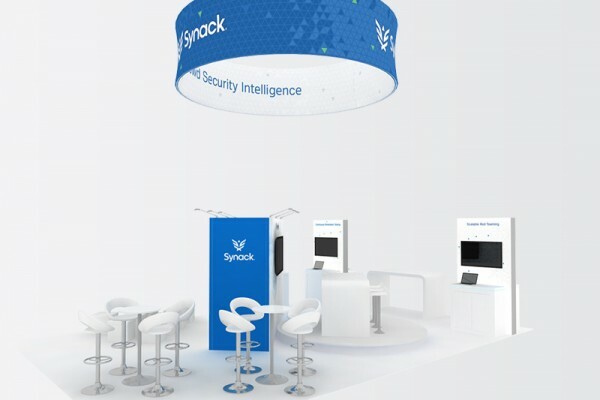 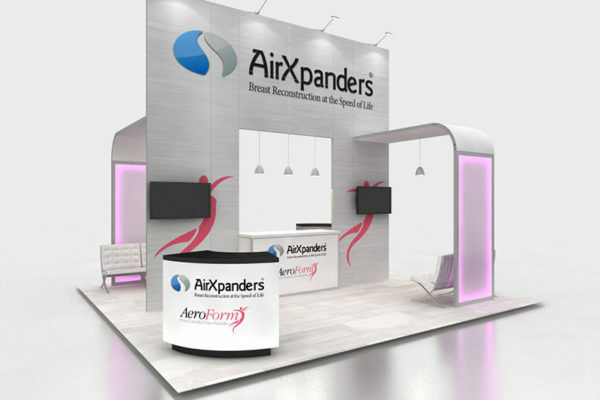 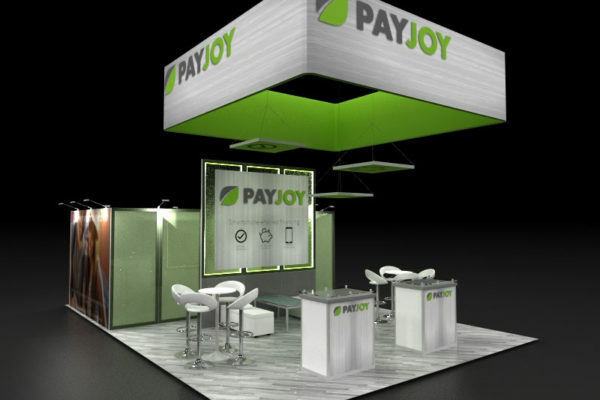 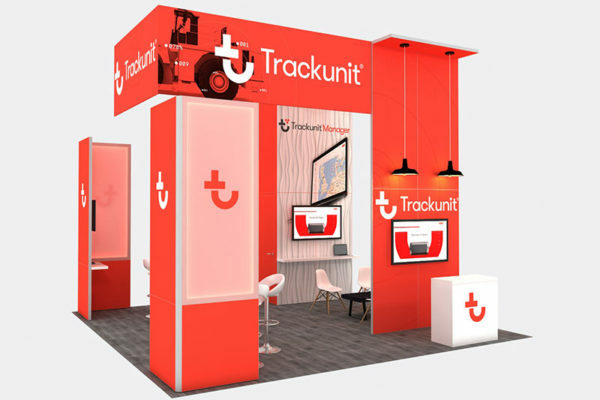 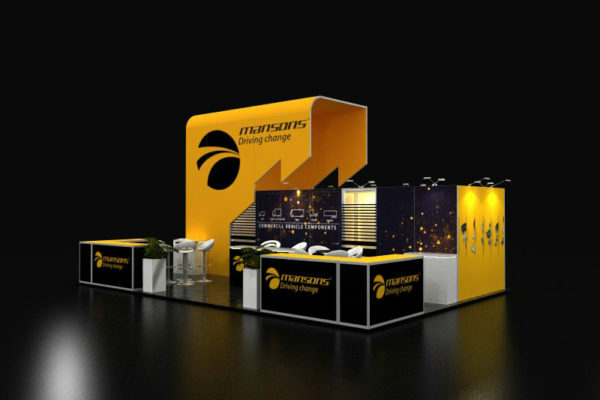 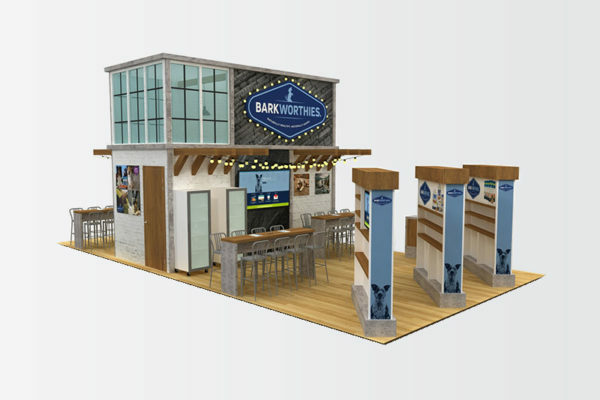 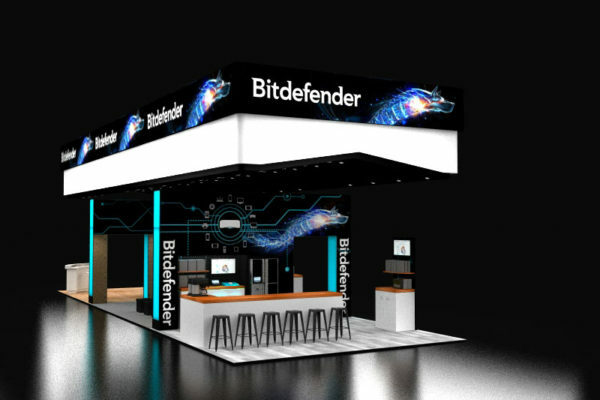 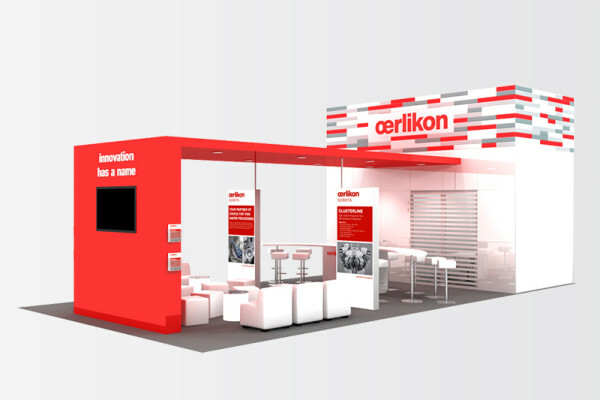 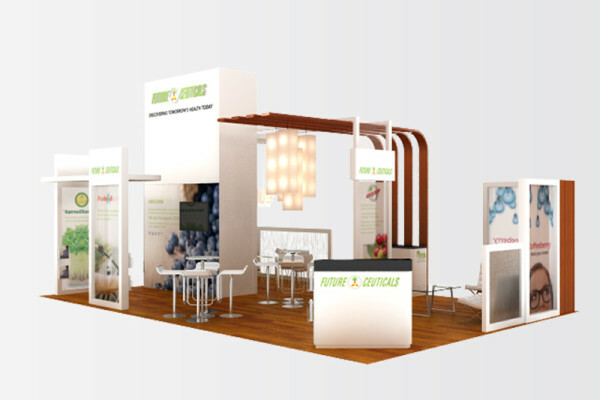 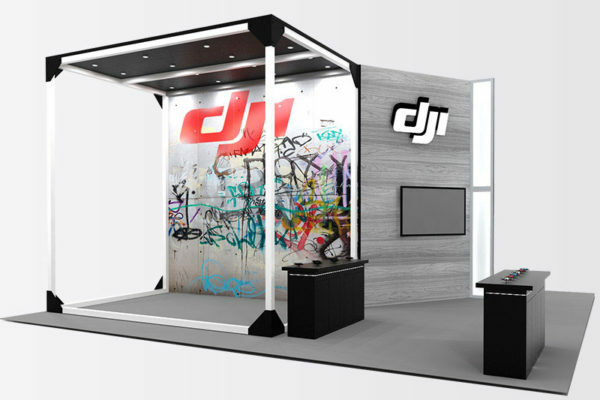 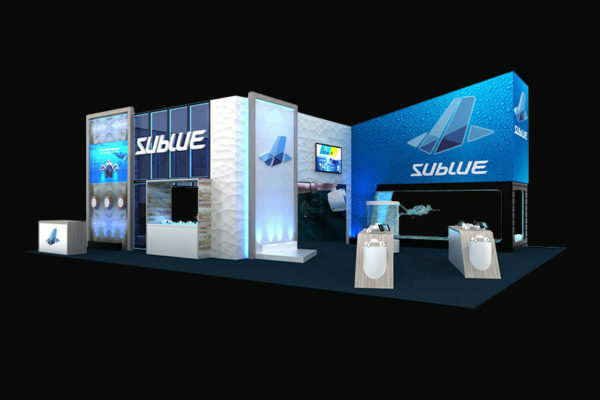 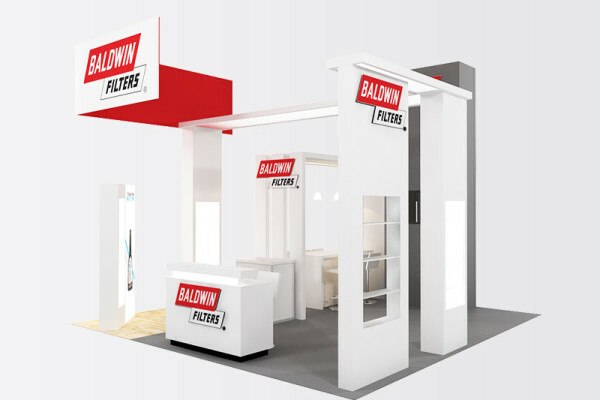 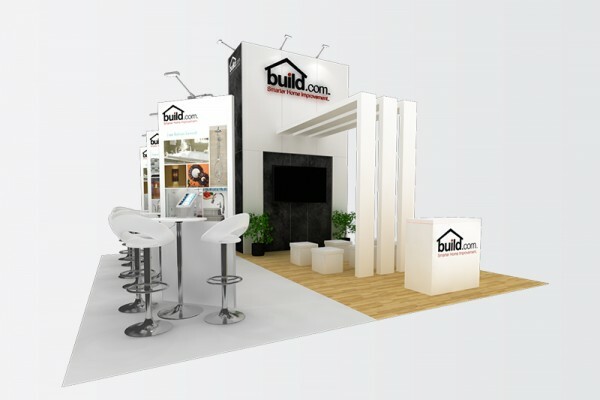 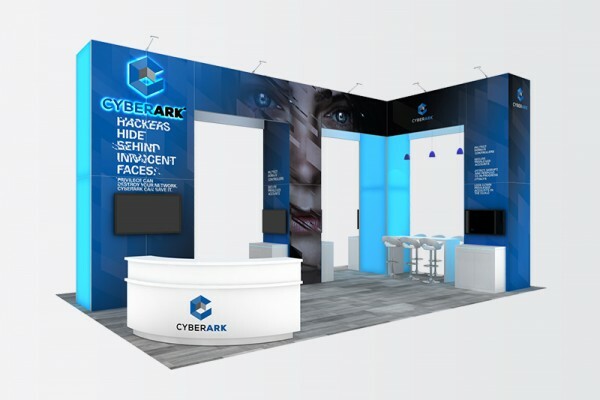 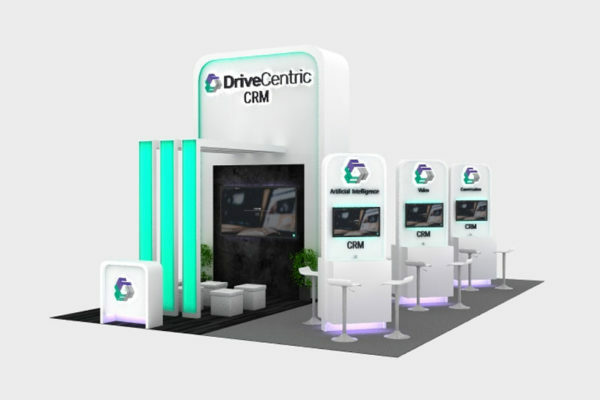 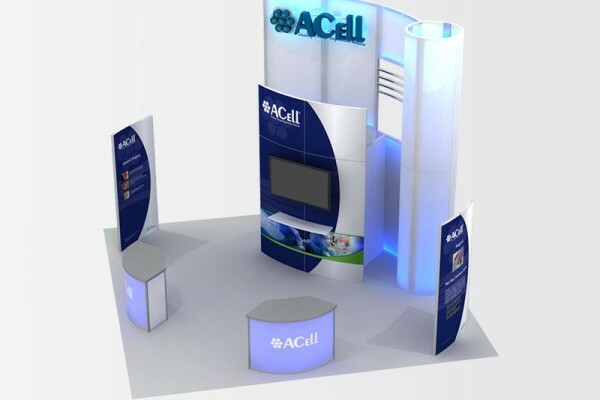 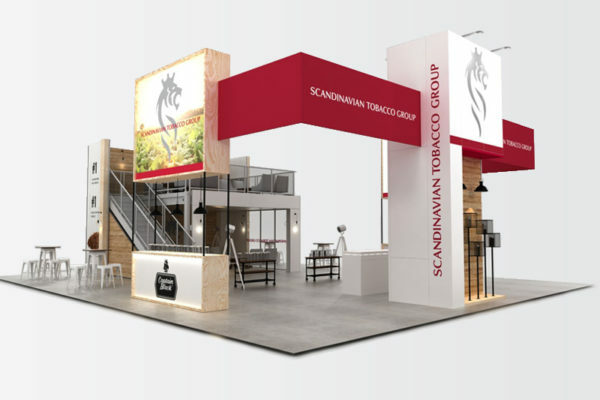 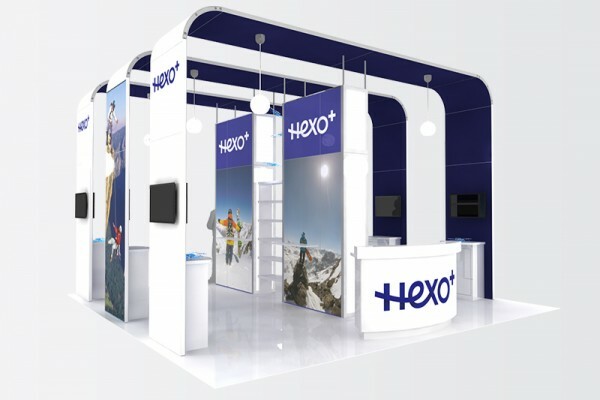 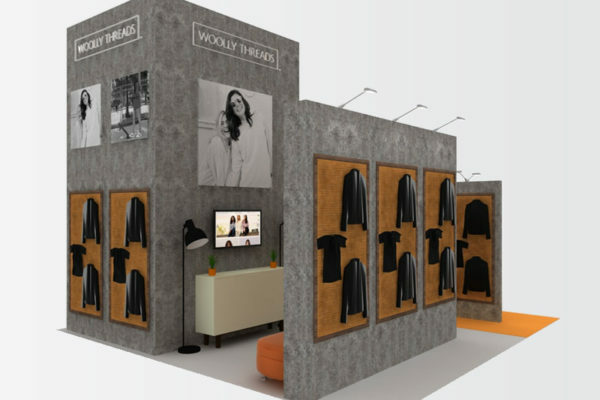 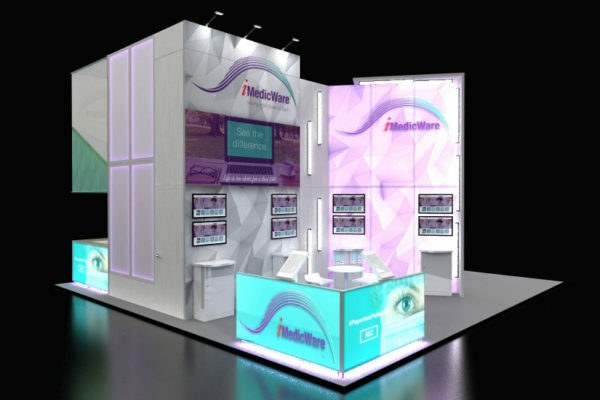 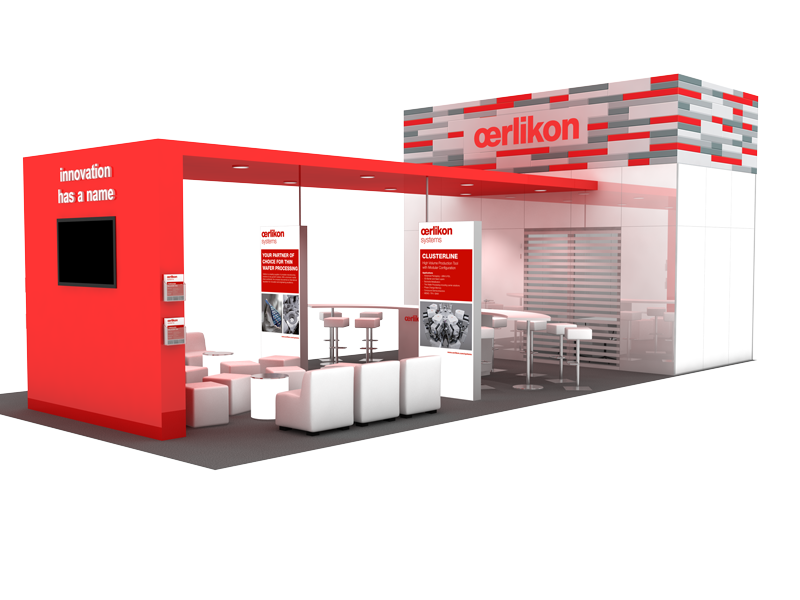 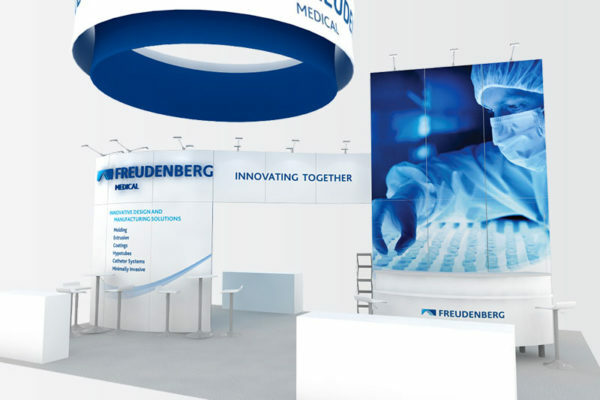 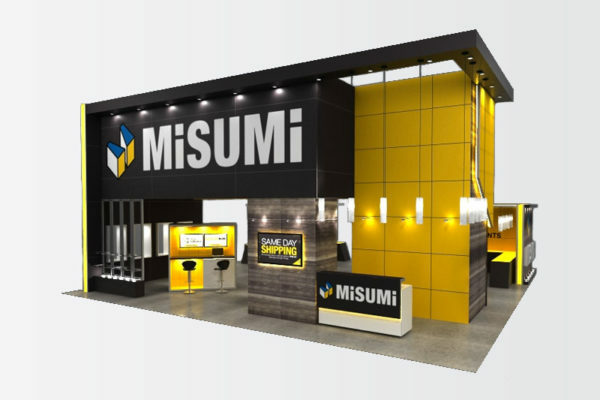 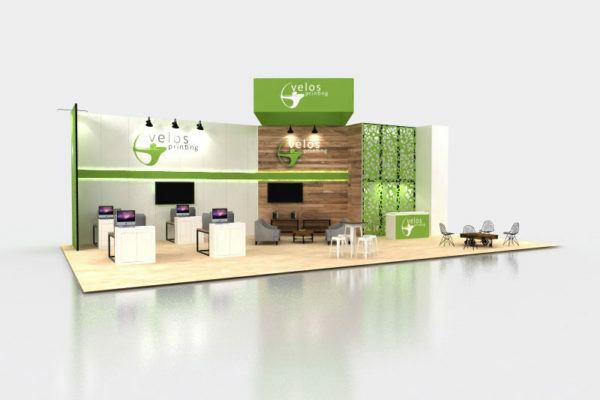 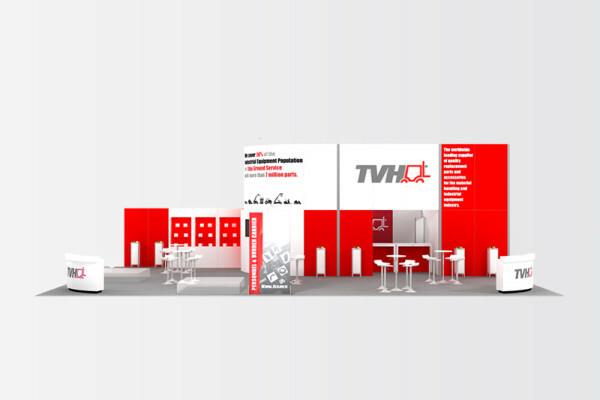 Our exhibit design team will provide you with the optimal design that fits your island booth space and budget, while offering the best opportunity to showcase your brand and messaging. 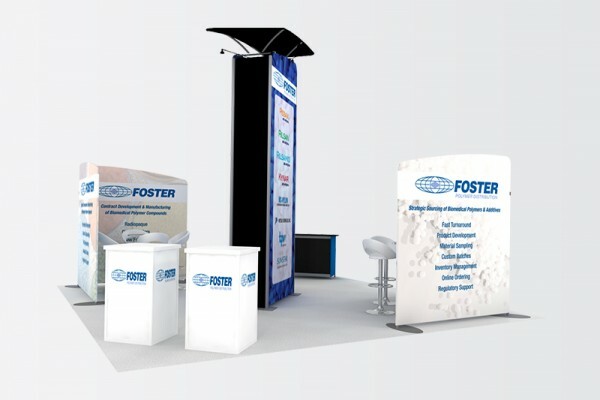 Our exhibit designers, graduates of the renowned Bemidji State University, possess extensive knowledge, experience and creativity and they assist you every step of the way. 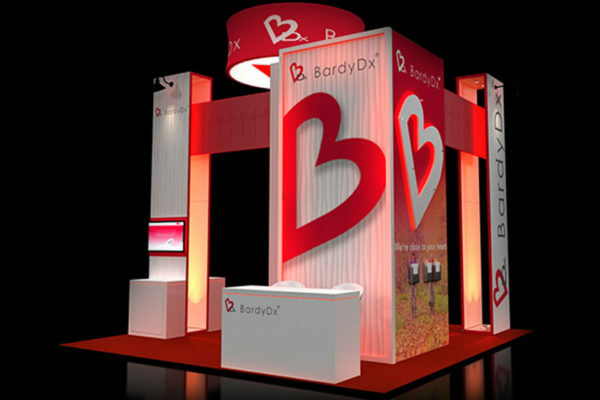 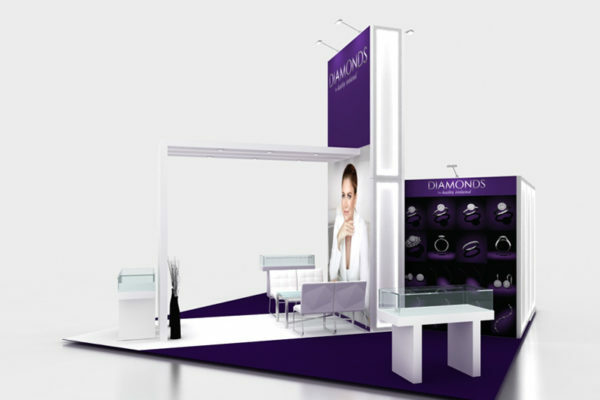 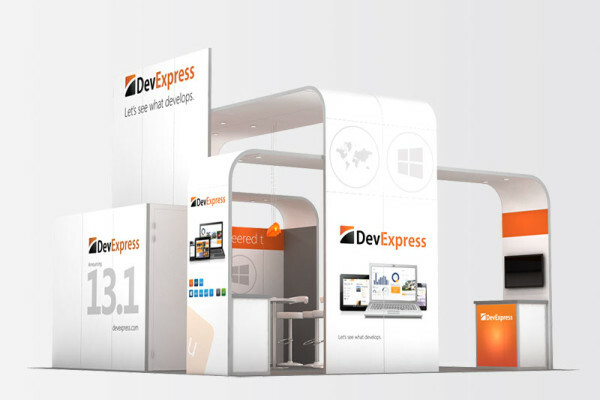 ExpoMarketing’s graphic design team are the experts in spotlighting your brand on the show floor. 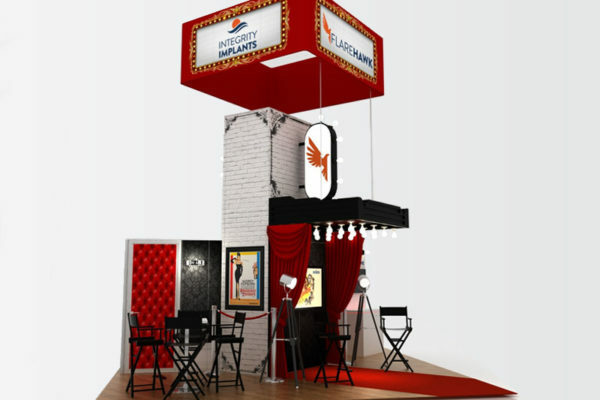 Island booths afford you the opportunity to grab attention with towers and hanging signs and you want to take full advantage of the available spaces to showcase your brand and messaging. 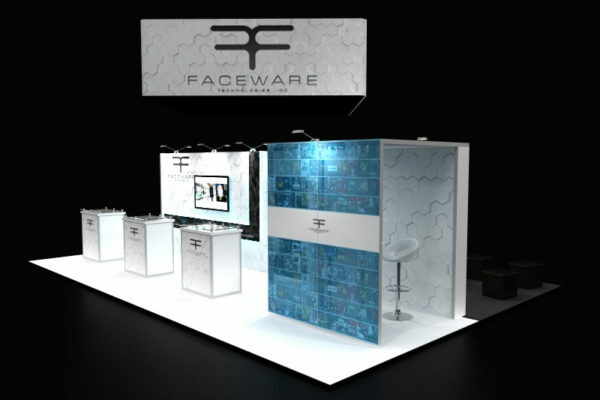 Our creative team will guide you through the process of identifying those spaces and placing your graphics. 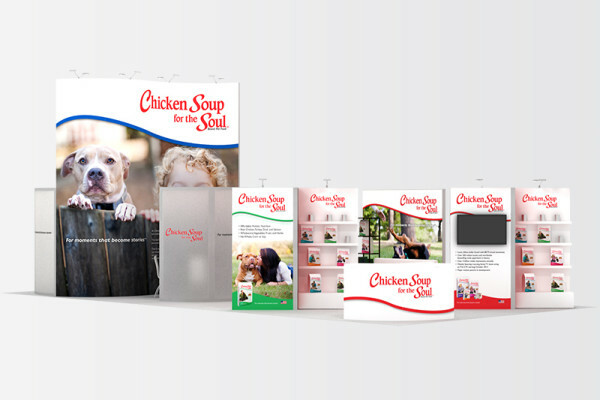 We provide full in house graphic design services or we will be happy to assist your marketing team or agency as needed. 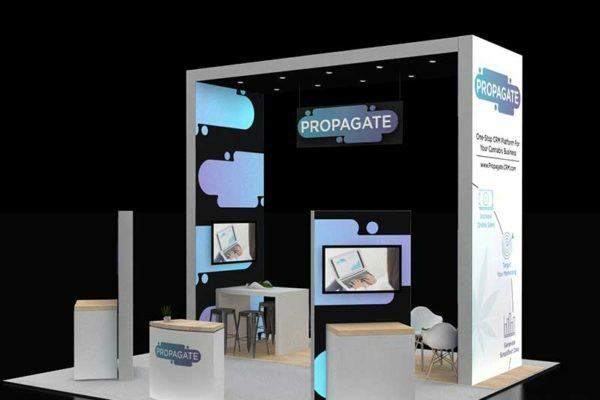 When it comes to selecting a rental exhibit company to design your island trade show booth, look no further than southern California’s premier trade show experts at ExpoMarketing. 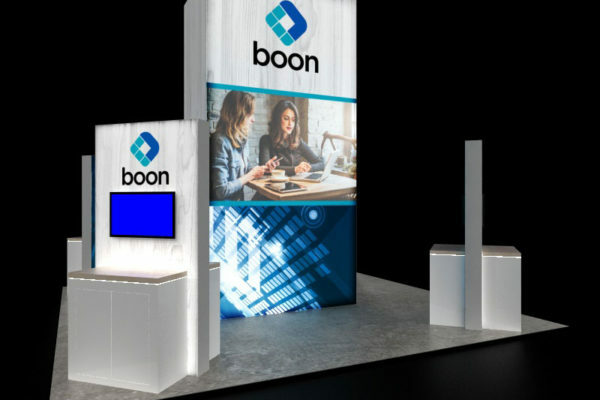 Our award-winning exhibit design team will work with you to create a custom island exhibit that transforms your brand into an engaging experience. 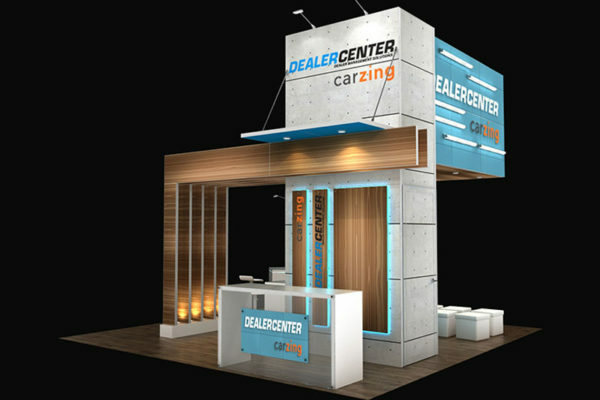 Begin your island booth rental experience by taking a look at our island trade show booth portfolio above. 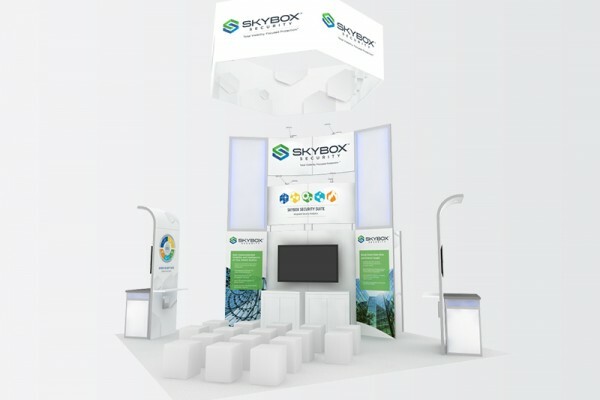 We offer a virtually endless variety of island booth rentals, from plans with large towers and plenty of open space for features such as a theater-style presentation area, to more enclosed configurations with private meeting space. 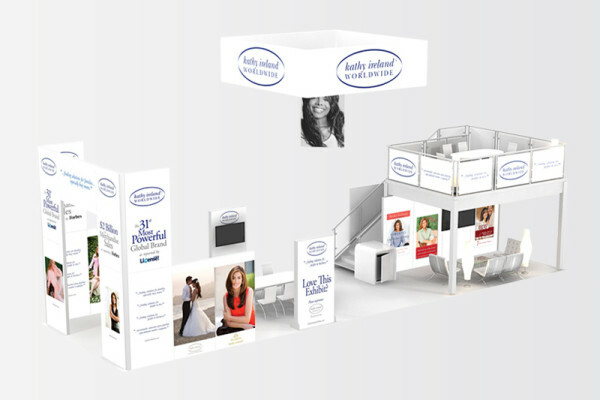 Another popular model is the multi-functional kathy ireland® Worldwide 15×50 island rental, which includes a centralized meeting area and double deck option for hosting private meetings. 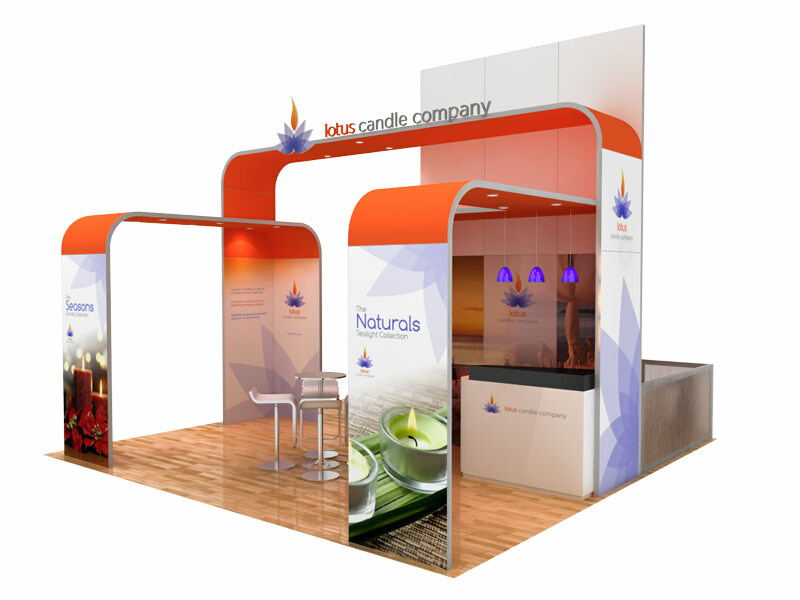 Every ExpoMarketing island exhibit features dramatic lighting and amazing graphics. 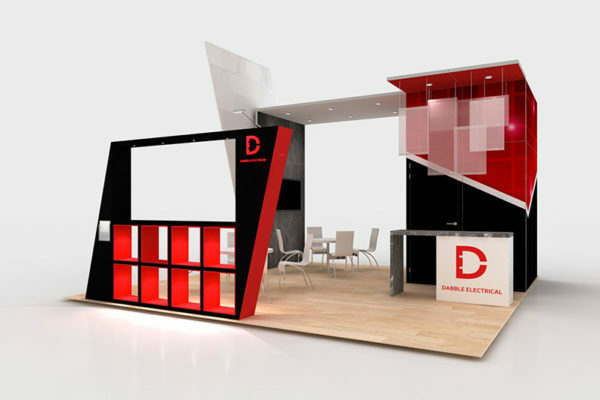 Contact us today and start increasing your trade show exposure!